1. 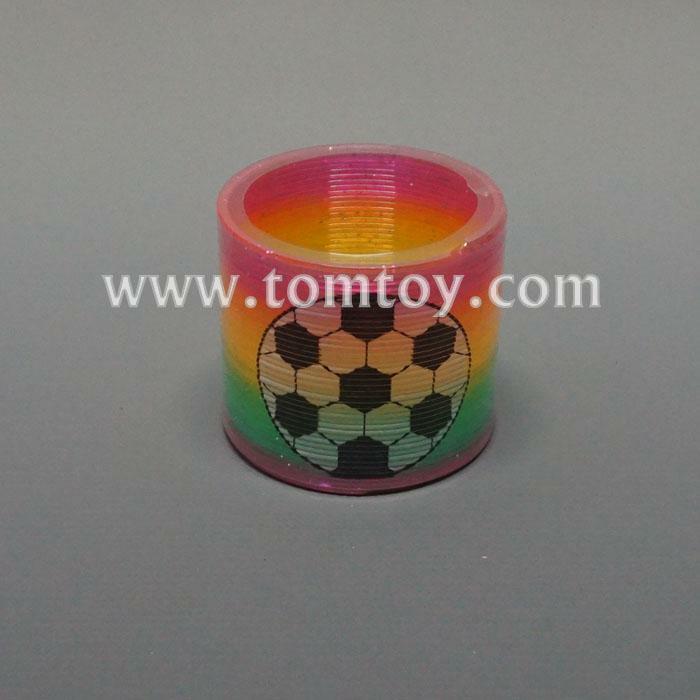 Crystal Magic Rainbow Slinky Springs with shining powder and imprinted football face. 4. Assorted Colors Vary by Package.